Sometimes the best way to draw attention to a specific issue is to simply lay out the stark facts and figures. It is estimated that nearly 50,000 people will die in 2009 from colorectal cancer in the United States alone. If you look at the combined incidence of colorectal cancer in both men and women, it is the second leading cause of cancer related mortality. In the US, that means that over 106,000 people will be diagnosed with colon cancer and about 41,000 will learn that they have rectal cancer. What’s more, governmental statistics estimate that the lifetime risk of developing colorectal cancer is about 1 in 19 or 5.3%. These numbers may seem shocking because these forms of cancer simply do not receive as much attention as breast or prostate cancer for instance. But the news about colorectal cancer isn’t all negative. According to the US Centers for Disease Control, the “death rate” from colorectal cancer is on the decline, perhaps due to better screening and removal of pre-cancerous colon polyps. But, as always, I believe the most promising avenue in the field of cancer research involves the safe and judicious use of “preventive medicine”. Mrs. Healthy Fellow and I recently went on a business trip to France. 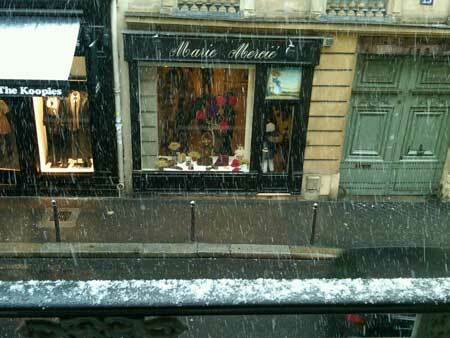 While there we visited as many historical sites as time and weather would permit. 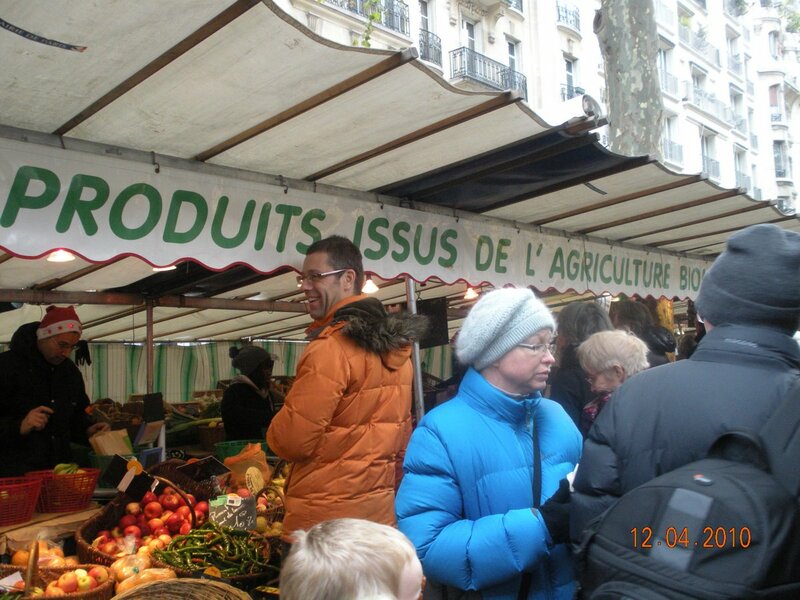 One of the most memorable destinations was the lively Organic Farmer’s Market in Paris. 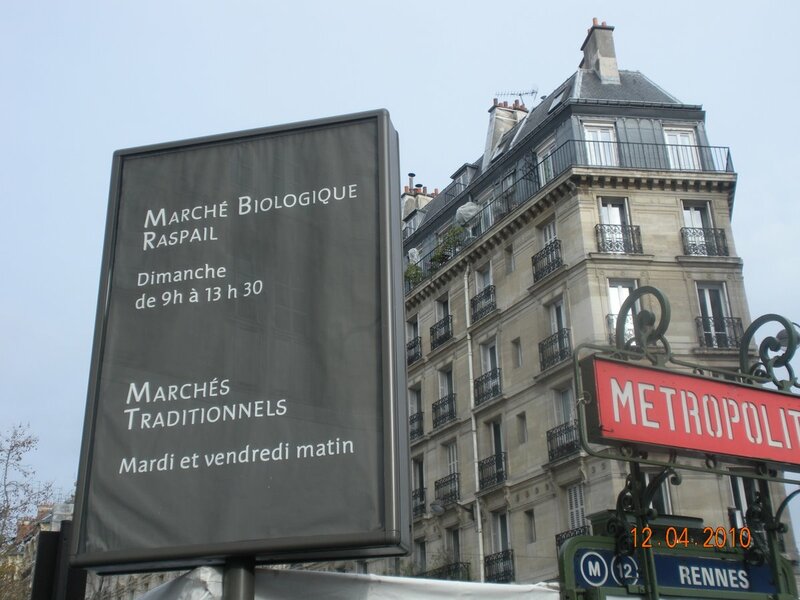 If you’d like to take a visual tour of the Marche Biologique Raspail, click on the following links (a, b, c, d, e). 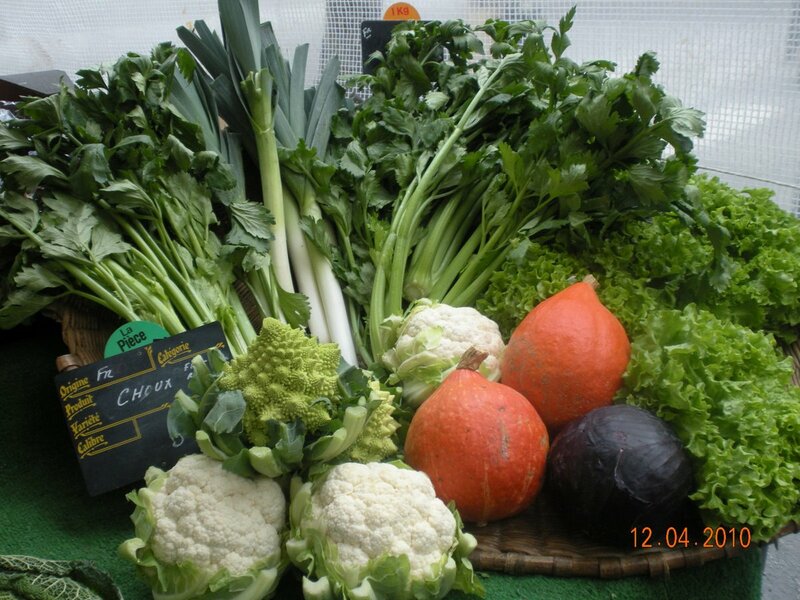 We also had the pleasure of visiting several natural food stores and restaurants that showcased healthy, local cuisine. 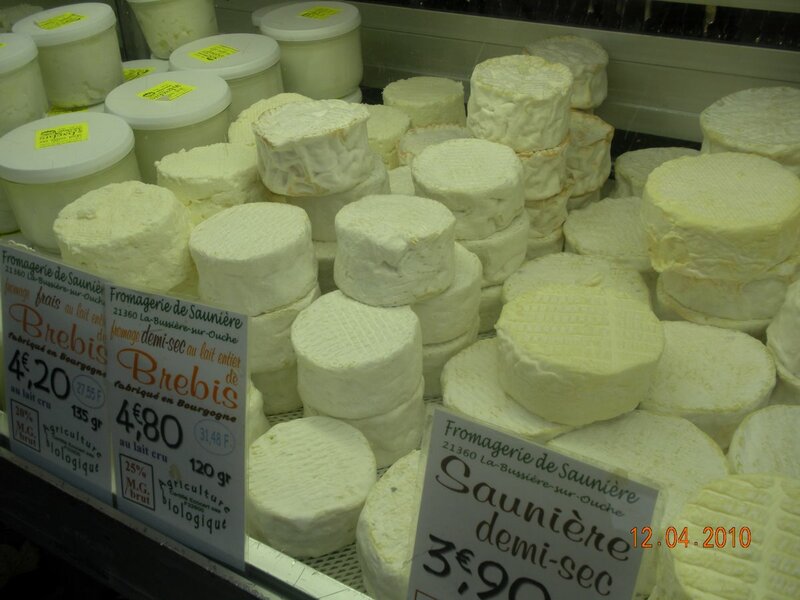 During our travels we became aware of a unique advocate of just the sort of foods we enjoyed while in “The City of Lights” and the countryside. It’s my pleasure to introduce you to Conner Middelmann Whitney. The world would be a much different place if our external appearance reflected the content of our character. In such a scenario, some prized beauties of the past and present would lose their luster. Likewise, the covers of glossy magazines and important newspapers would feature unassuming figures who truly make the world a better place. For better or worse, that’s an alternate reality that I don’t think will ever come about. 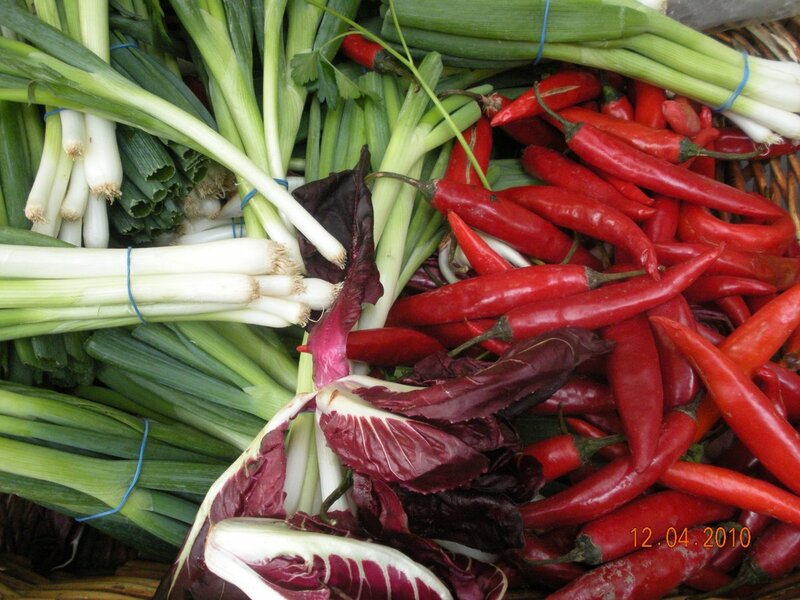 However, there is a way to enhance outward beauty by changing what you put on your dinner plate. Salvia hispanica isn’t exactly a household name. But when it’s referred to as “chia seeds”, the recognition factor increases substantially. In prior decades, that coupling of words would bring to mind a novelty item that would grow into a Chia Pet. However these days, Salvia hispanica is more likely to be mentioned at your local health food store. It turns out that the seeds of chia are noteworthy for being more than just a gag gift.